OPINION — He was born just the other day, during a war that was taking place halfway around the world. Proof, maybe, that life would still go on, that good things happen in a world where so much bad occurs. The beginning of something impossible to understand or describe, something that has to be experienced, lived. After a while I realized he was a person. Maybe I had viewed a child as a sort of pet, at least until it was old enough to talk and go around without diapers. But this one, being present all the time, showed me he was much more than a dog or cat. Just the other day, as I was leaving to go somewhere, he held out his arms for a hug. For the first time I realized that I was important to him. He wanted to be with me, to do things with me; he wanted us to spend time together. I’d had no idea. He squeezed me around the neck, and things changed. Life changed. Like it or not, this small person and I were inextricably entwined. Like marshmallows in hot chocolate, impossible to ever completely separate. Of course, he had known that all along. I had just learned it. Suddenly, because of this little boy, I saw things unnoticed for decades. 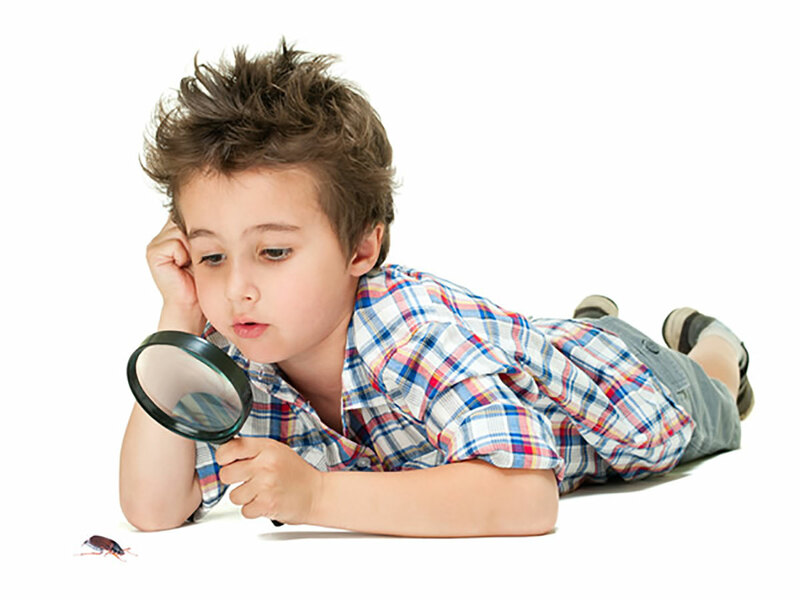 Bugs became valuable entomological specimens to be gathered and studied. Snakes and spiders were no longer unpleasant pests, to be immediately disposed of. Cows, sheep, horses, dogs – all had to be watched, smelled, touched, tasted. All had to be experienced. And frogs. Well, catching a frog was the equivalent of finding the pot of gold at the end of the rainbow. 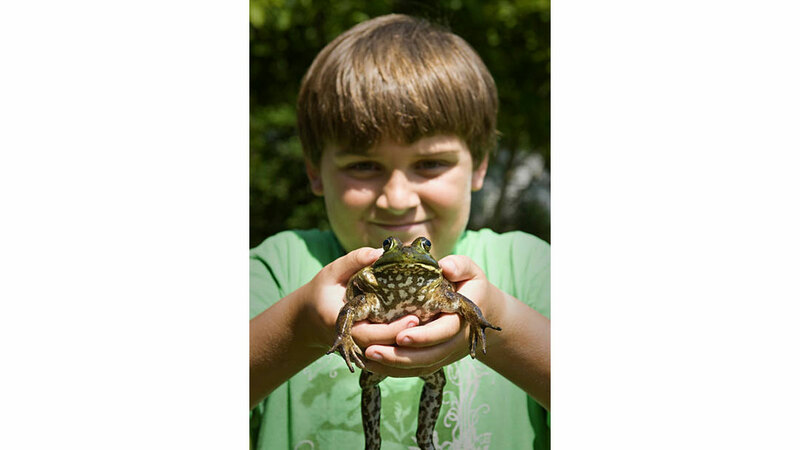 Nothing is as valuable to a boy as a frog, to be held, pocketed, petted, and made to hop. Lizards, though also wonderful, are difficult to obtain and more difficult to keep captive. And frogs have such a friendly, personable appearance. To a boy. Just the other day the boy turned five years old. I gave him his first knife, a little Swiss Army model, to be wielded only under close parental supervision. His face showed this was quite a satisfactory development, as he pulled out the various instruments and tried each one. Every boy needs a Swiss Army knife. His eighth birthday was just the other day, when he got a Red Ryder BB gun. Armed now with the tools necessary to become a great Nimrod, he set forth on Backyard Safaris after Dangerous Game. At night, our home now enjoyed much better protection. Just the other day he shot his first deer, no doubt the most bittersweet experience in a young boy’s life. Respect for the animal tempers the joy of accomplishment, and lets the boy know this is not an act lightly undertaken, nor cavalierly dismissed. Along with the power to provide for a family comes the responsibility to be a good steward of God’s creatures. Just the other day we went on our first overnight father/son float trip down the river. Time is suspended on the river, the world quietly waits elsewhere, and adventure is always just around the next bend. We turned over in the rapids, camped on a sandbar, cooked chili over a driftwood fire, and slept under the stars. He paddled his boat all the way, insisting he wasn’t tired. That was just the other day; now he teeters on the brink of manhood. Today he is in between, with feet too big and pants too short. He becomes more brilliant by the hour, while I lapse rapidly into senility. We don't have to be the parents to recognize a well told and common experience. Thank you!